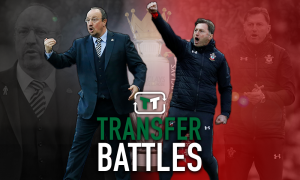 Benitez should replace Newcastle flop Joselu with £7.2m-rated PL outcast in the summer | The Transfer Tavern | News, breakdown and analysis on all things football! 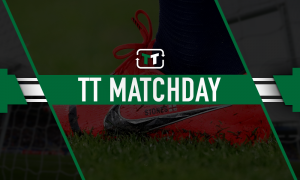 The Newcastle United fans had high expectations for Islam Slimani when he arrived at the club in the January transfer window, but due the Algerian star is yet to make his debut for the club due to injury troubles. Rafa Benitez has been tasked with keeping Newcastle in the Premier League this season with little quality to chose from at centre-forward. So far this season, Newcastle’s summer-signing Joselu has been consistently poor when chosen to lead the line for The Magpies, and although he has only been at the club for one season, it seems fair to say that he is below the level that is required to succeed in the top-flight. Slimani’s arrival was intended to supplement Benitez’s options at centre-forward, as he only has Dwight Gayle to chose from aside from the lacklustre Spaniard. Gayle is currently the clubs top-goalscorer in the league with 5 strikes so far this season, but if the club want to stay clear of a relegation scrap next season they will need to significantly bolster their options. With that being said, Benitez should consider ending Danny Ings’ nightmare spell at Liverpool and offer him a route out of Merseyside in the summer. Ings (valued at £7.2 million by Transfermarkt) deservedly earned a move to The Reds in 2015 following an impressive spell with Burnley, but his career at the club has been marred by injuries. 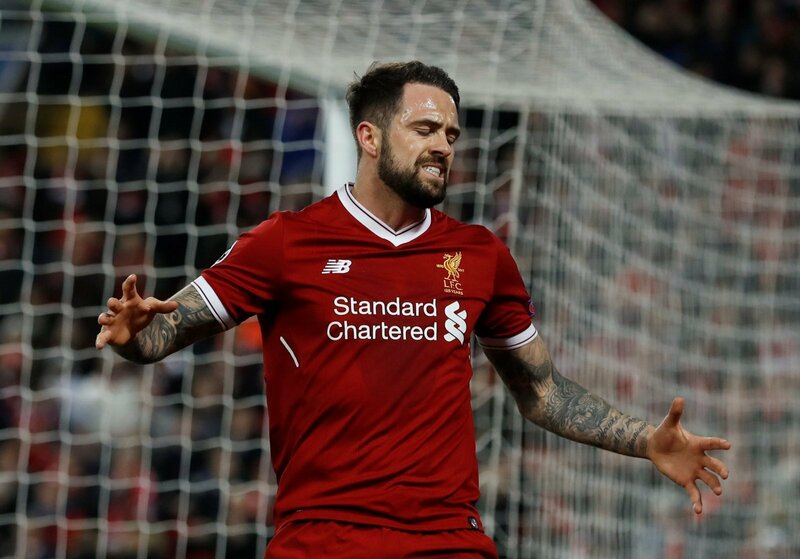 After such a long period on the sideline, Ings has struggled to break back into Liverpool’s first-team this season, but without sufficient first-team opportunities he will struggle to return to full match-fitness. Liverpool might be reluctant to sell him in the summer, and if that proves to be the case then Benitez should make a loan bid for his services. During his time at Burnley, Ings proved that he possesses a clinical instinct in and around the penalty area which would surely serve to improve Newcastle’s goal-scoring record next season. He hasn’t had the opportunity to prove that in recent seasons, but there’s no doubt that with the right level of trust from his manager and a significant number of first-team opportunities, Ings could score a minimum of 15 goals per season in the top-flight. 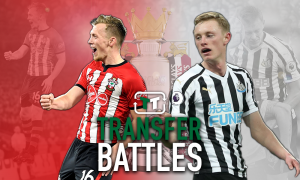 The 25-year-old England international is crying out for a lifeline, so Benitez should provide him with one next summer – whether it be on a permanent or short-term deal – in order to replace the woeful Joselu.